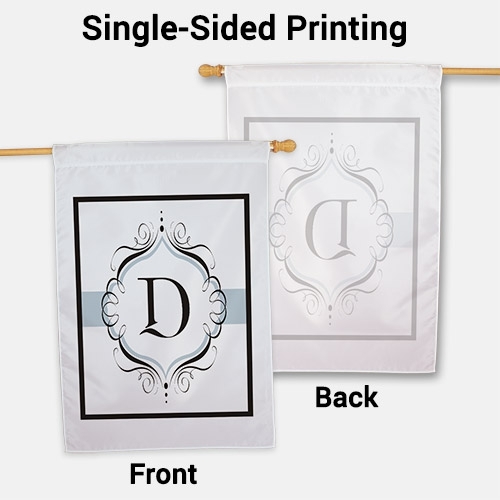 Decorate the front of your home with this large family initial personalized house flags. It's an elegant way to greet guests, and it will allow you to proudly display the first letter of your family's last name. 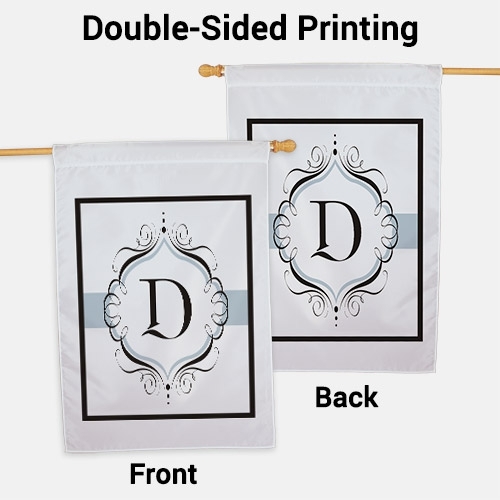 These monogrammed initial Decorative House Flags make a great gift for a wedding or housewarming and will add a wonderful accent to any home's exterior. 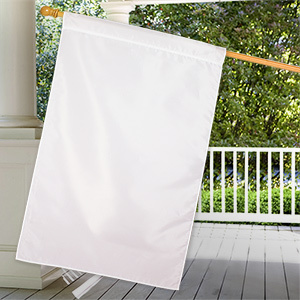 The flag is nice. 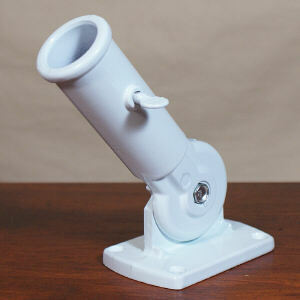 It seems to be sturdy.